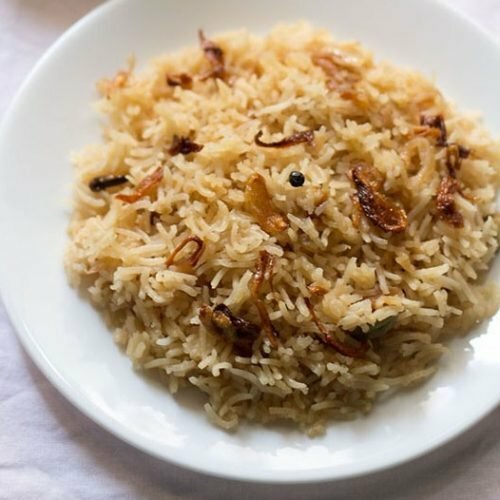 parsi brown rice recipe with step by step photos. i remember making parsi brown rice first time in my home science cooking classes. those times were just cooking, learning new recipes and methods… and scoring good marks in the cooking tests. since we only cooked in our college and occasionally cooked at home. along with the brown rice we had also made dhansak. now both the dhansak and the brown rice were wow. 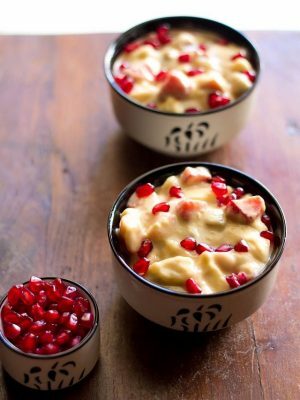 in fact they were so good, that i wanted my family to have a taste of parsi cuisine. but this never happened. 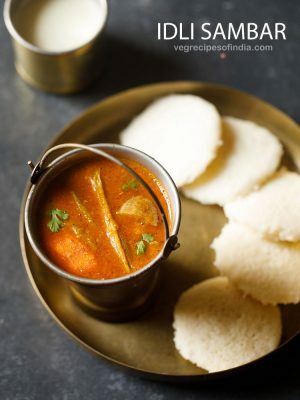 my folks never venture into other cuisines and are happy with their regular south indian, goan and maharashtrian fare. i so clearly remember, our food and nutrition professor telling us that the rice has brown color tones. and this brown color is due to the caramelization of sugar and onions. this is a distinct feature of this rice dish. 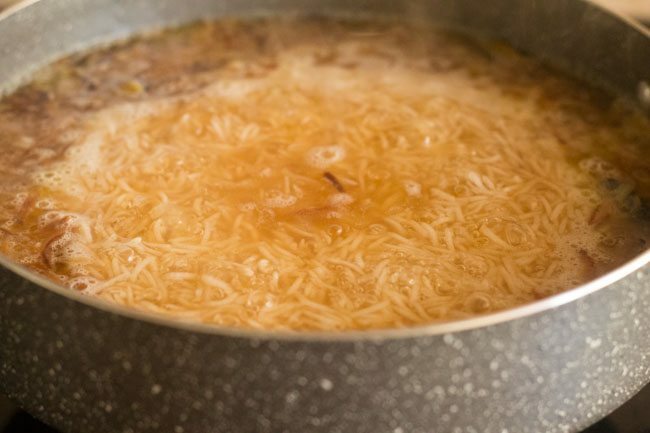 the rice has mild sweet tones due to presence of sugar and onions both. 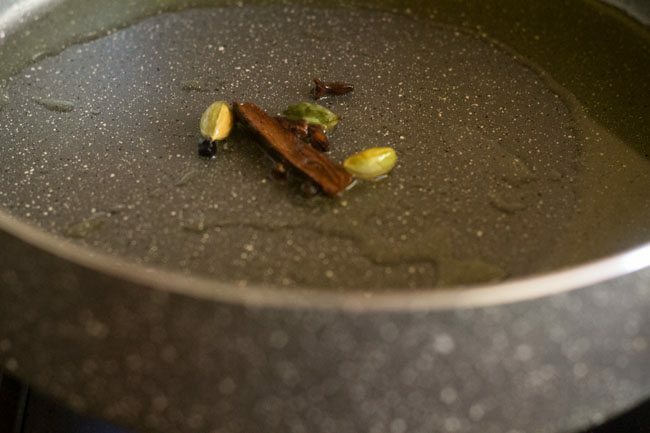 whole garam masala or spices are added which makes them aromatic like a jeera rice, saffron rice, ghee rice or a veg pulao. 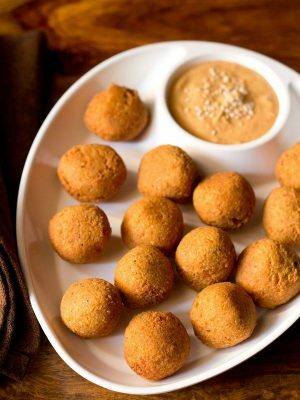 but the taste is very different, unlike a jeera rice. 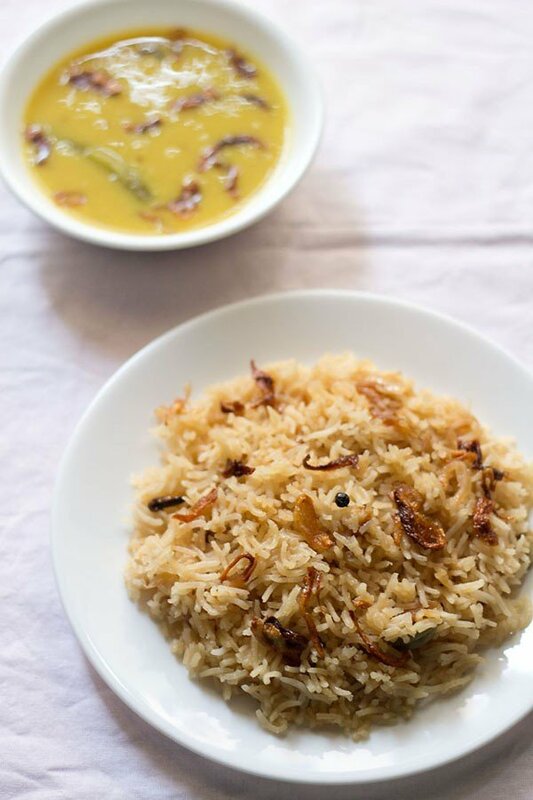 i had made this brown rice recently to go with parsi dhan dar or parsi dal. 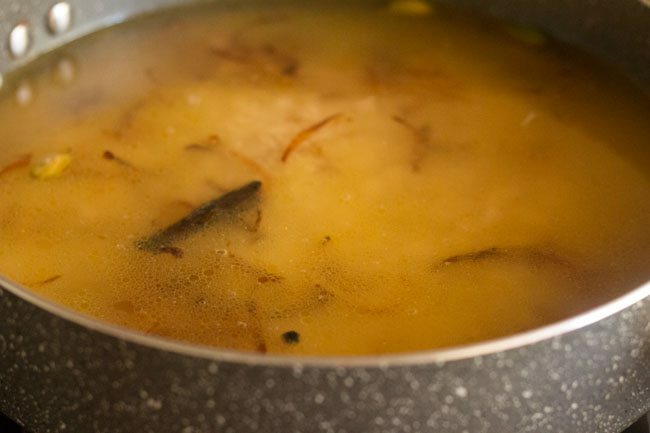 the very plain and mild parsi dal was a nice combination with the lightly sweet and aromatic brown rice. 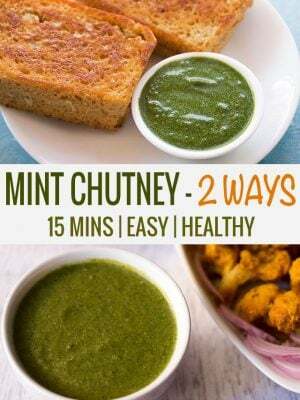 i would suggest a spicy dish like a potato roast or sukhi arbi recipe or even a spicy patio to accompany both the dhan dar and the brown rice. this parsi brown rice recipe is adapted from my home science notes. 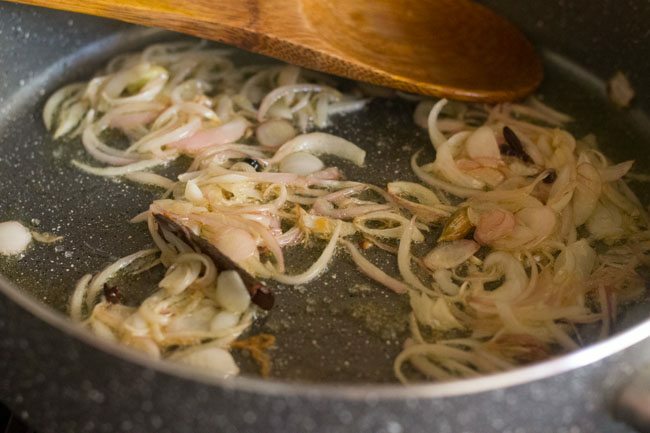 instead of caramelizing the sugar separately, its caramelized with the onions. i consider this to be an easy and fuss free method of making brown rice. i always opt for easy and simple cooking methods while making any dish, unless the recipe calls for too many steps or methods. 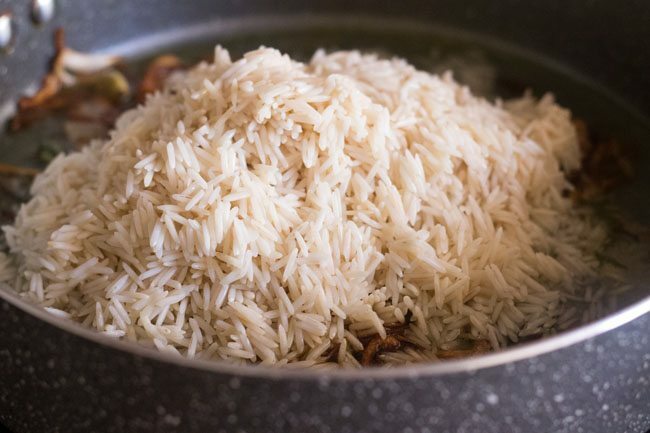 soak the basmati rice in enough water for 30 mins. after 30 mins, drain the rice and keep aside. heat oil or ghee in a thick bottomed pot. add the cinnamon, cardamom, cloves and black pepper. fry till they get fragrant. add the sliced onions. stir and fry the onions till they get translucent and are softened. now add sugar and stir. 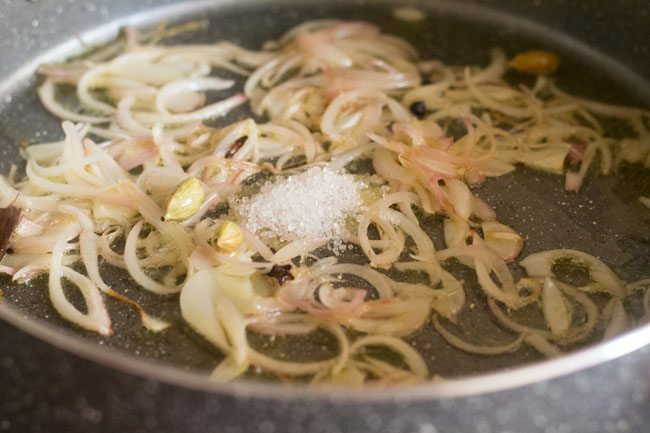 continue frying the onions till they caramelize or get browned. the sugar will also caramelize. keep on stirring in between to ensure even browning. 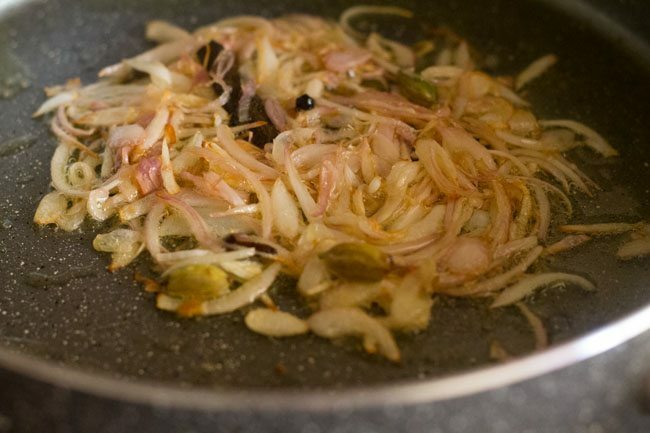 when the onions have got browned, quickly remove some onions for garnishing. they will have sweet taste and will be a little sticky due to the caramelization of sugar. add the rice and gently stir. pour 4 cups water. add salt and stir. cover tightly and let the rice cook till done and all the water is absorbed. 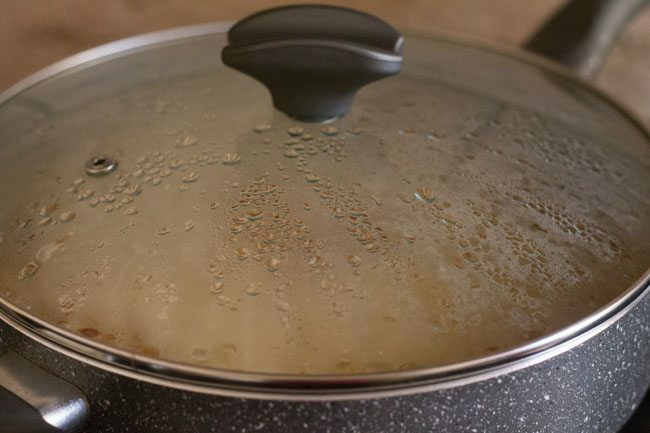 check once or twice when the rice is cooking. 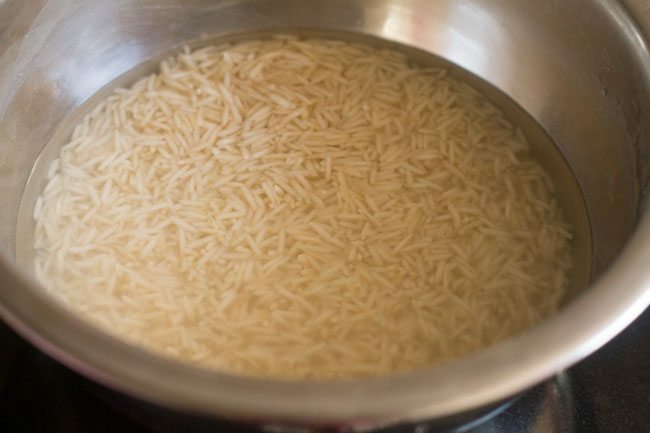 if the water is all absorbed and the rice is not cooked completely, then add a few tbsps of water. don't stir as you don't want to break the rice grains. cover and cook the rice for 2-3 minutes more. 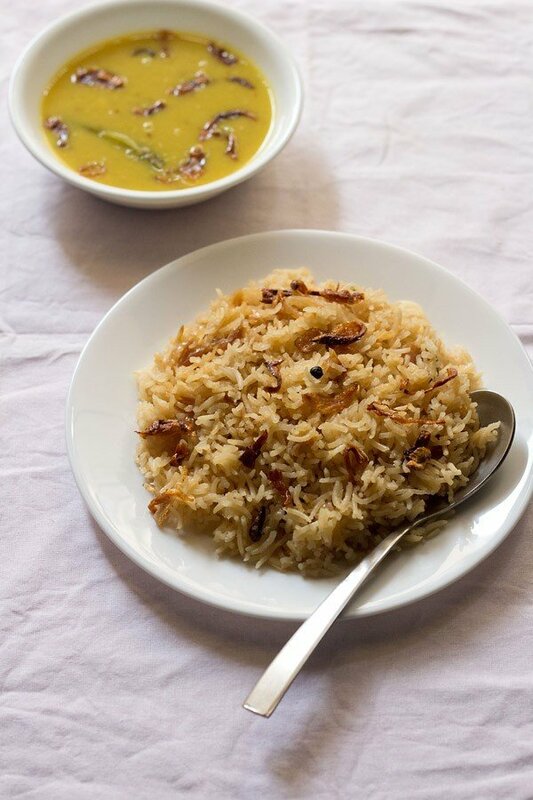 serve parsi brown rice garnished with the fried onions with veg dhansak, patio or parsi dal. 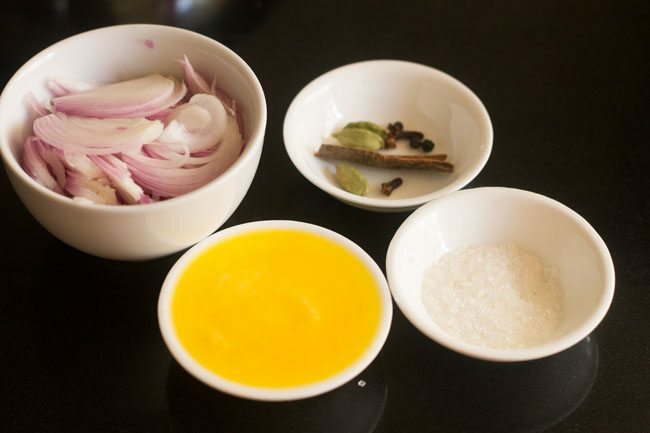 1. measure all the ingredients required and keep ready for the rice. 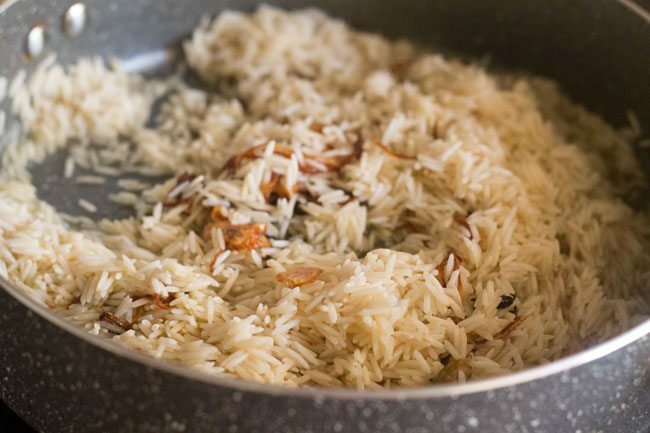 2. rinse 1 cup basmati rice 3 to 4 times in water. 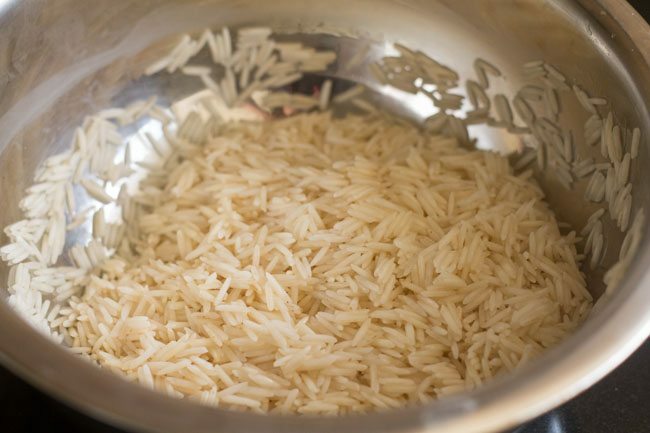 3. soak the basmati rice in enough water for 30 minutes. 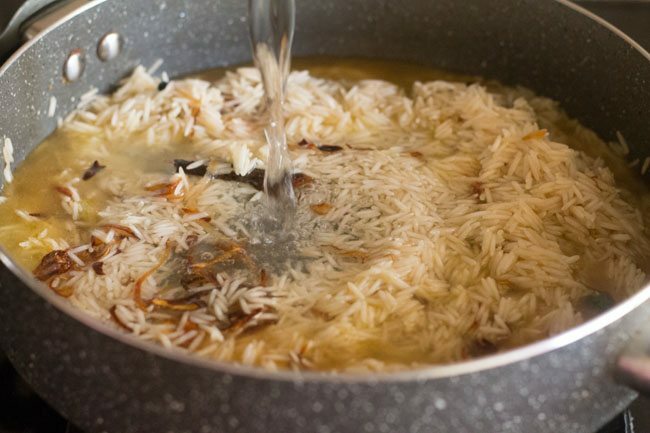 4. after 30 minutes, drain the rice and keep aside. 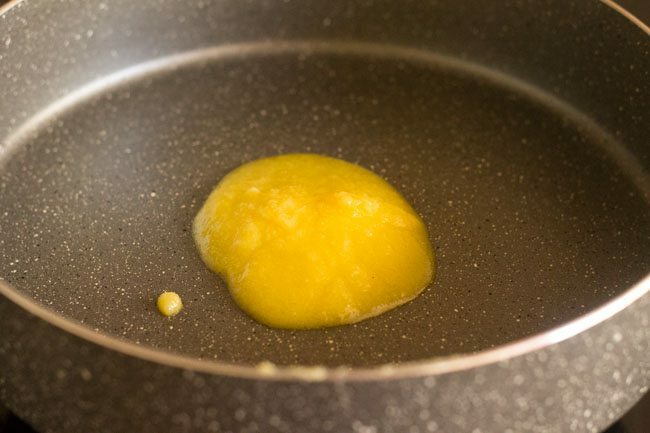 5. heat 1 tablespoon oil or ghee in a thick bottomed pot. 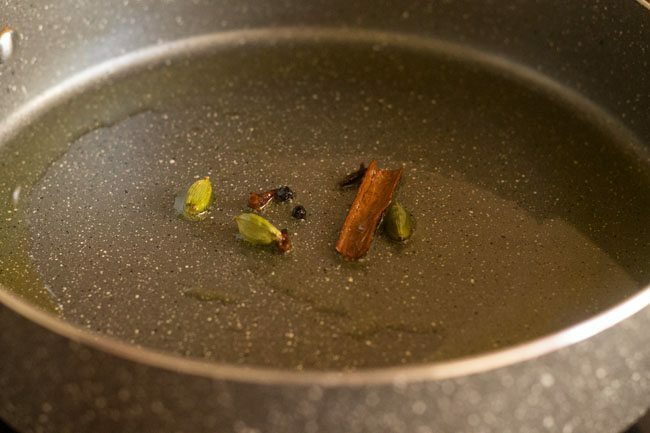 6. add 1 inch cinnamon, 2 to 3 green cardamom, 2 to 3 cloves and 2 to 3 whole black pepper (sabut kali mirch). 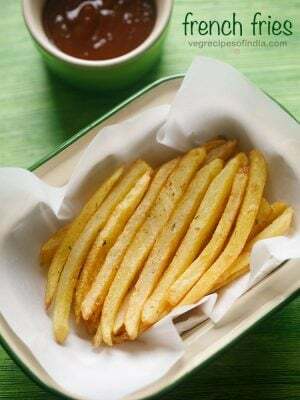 7. fry till they get fragrant. 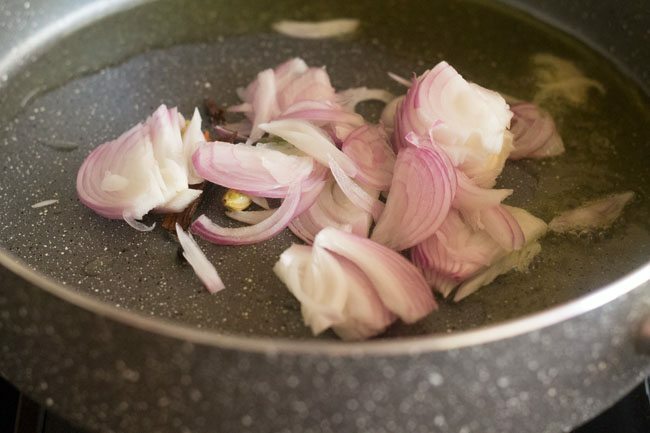 8. add 1 medium sized sliced onion. 9. stir and fry the onions till they get translucent and are softened. 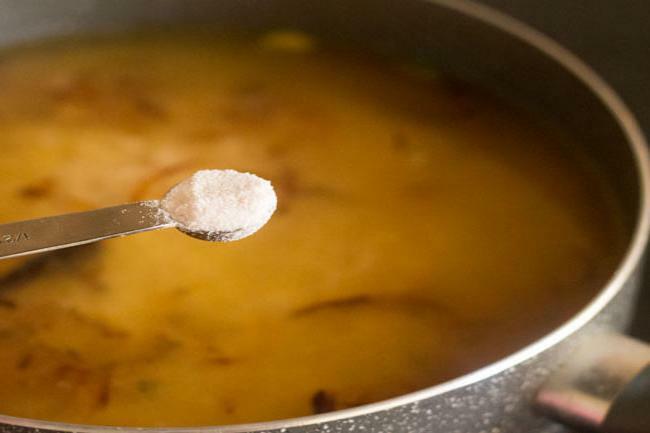 10. now add ½ teaspoon sugar. 11. mix and stir well. 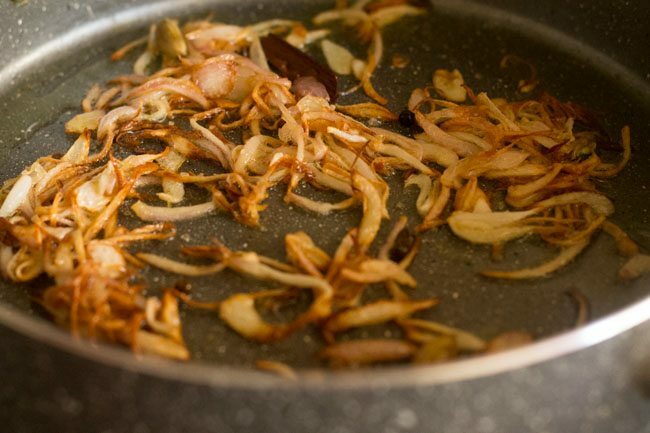 12. continue frying the onions till they caramelize or get browned. the sugar will also caramelize. keep on stirring in between to ensure even browning. 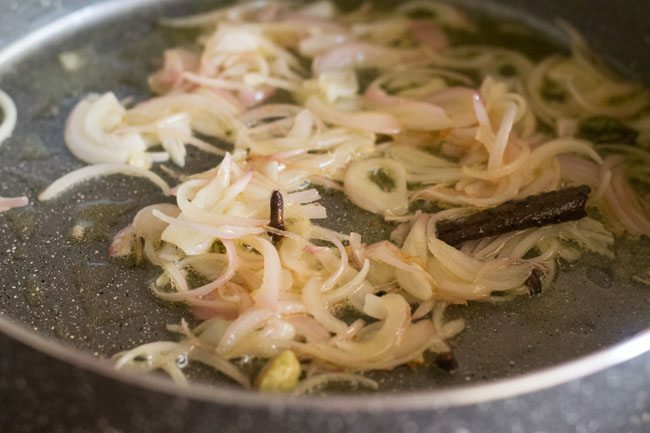 13. when the onions have got browned, you can quickly remove some onions for garnishing. they will have sweet taste and will be a little sticky due to the caramelization of sugar. 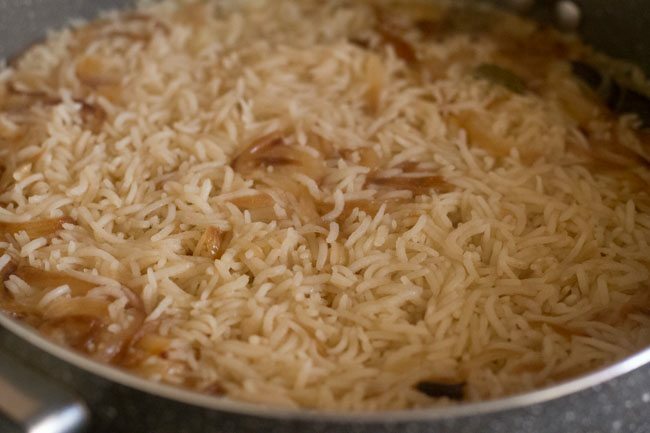 14. add the soaked basmati rice. 16. pour 2 cups water or as required. 18. add salt as required and stir. 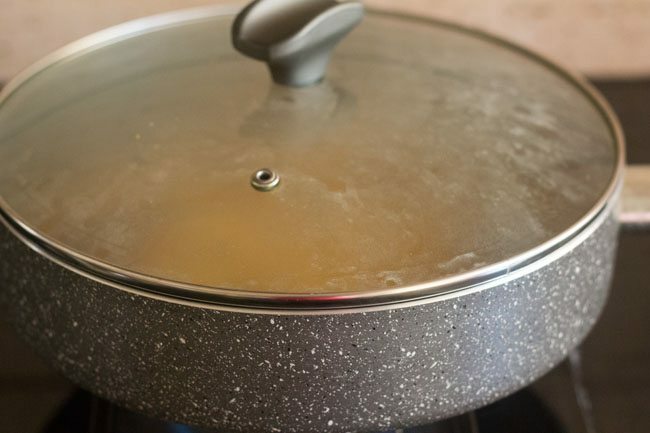 19. cover tightly, let the rice cook till done and all the water is absorbed. 20. check once or twice when the rice is cooking. 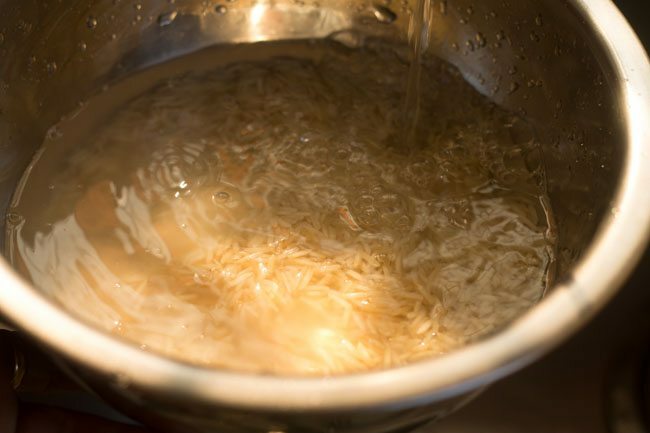 21. if the water is all absorbed and the rice is not cooked completely, then add a few tablespoons of water. 22. don’t stir as you don’t want to break the rice grains. cover and cook the rice for 2-3 minutes more. 23. lastly garnish the rice with the reserved fried onions. 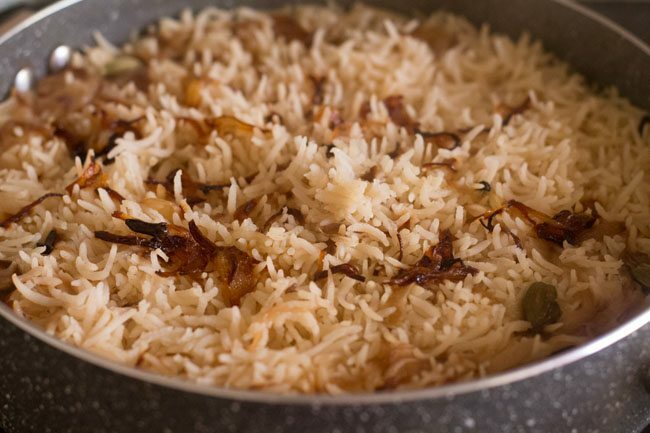 serve parsi basmati rice with veg dhansak, patio or parsi dal. 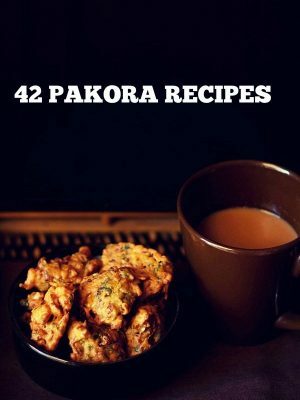 keya, will try to add some brown rice recipes. I read parsi veg dal dhansak and brown rice. Evev though i had a slight idea of bith the things still i felt like reading and i found them very nice and easy and the important thing is it is no rocket science. Yet to make it thank you. thanks a lot 🙂 both the recipes are easy to prepare. Loved your Parsi dhansak rice and dhansak dal recipe. So easy to follow and delicious. All my guests loved it. Thanks for sharing! welcome beena. glad to know this. I tried this recipe out and it came out very well! Thanks so much! 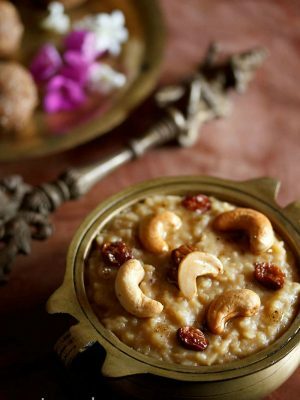 I am eager to taste brown rice and parsi dal. 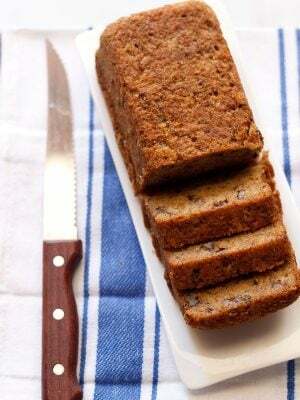 It is not as regular taste but this is something delicious and healthy. I am also fan of vegetable biryani or pulao.